This bulk toner is NOT generic toner. 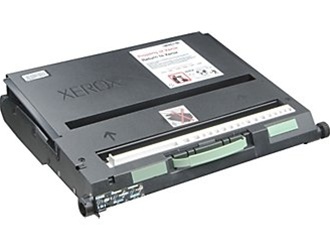 It is manufactured to match the Office Copier 5328 toner, and is guaranteed to meet or exceed your current print quality. Order up to 10 bottles - Note: You will receive bottles of toner only - no refill tools or instructions.